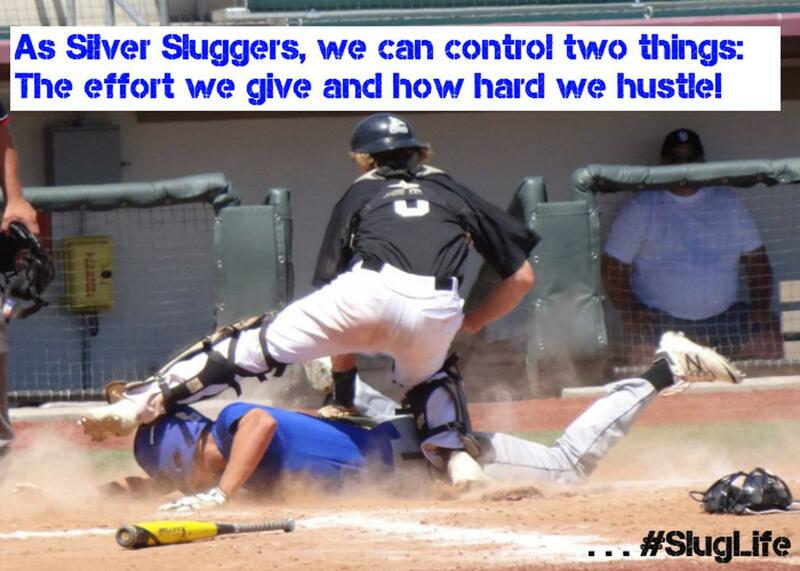 Silver Sluggers Travel Teams currently has available spots in select 2019 Teams (15U /18U). Please contact Brad Woodall (brad@woodallbaseball.com) for more information. ©2019 Silver Sluggers Academy / SportsEngine. All Rights Reserved.